General Motors Canada is recalling 79,369 pickups because of a power steering problem. 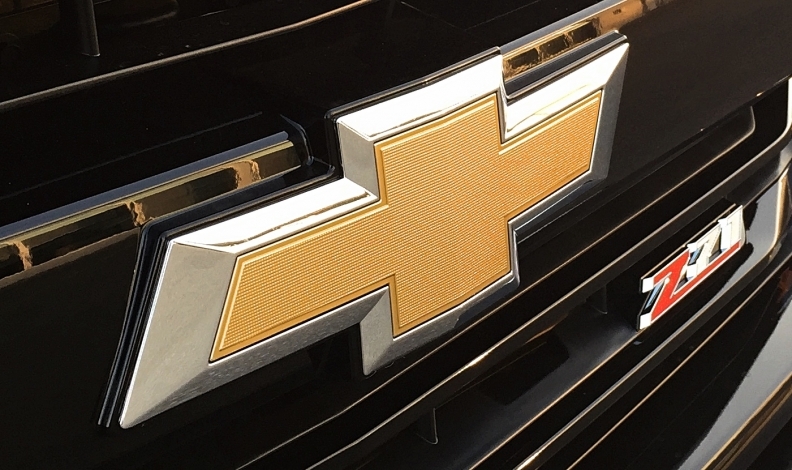 Some 2014 models of the Chevrolet Silverado and GMC Sierra might experience a temporary loss of electric power steering (EPS) assist, followed by a sudden return of that assist, particularly during low-speed turns. The problem is due to an electrical/software issue, according to a post on Transport Canada’s website. If EPS assist is lost and suddenly returned, the unexpected change in steering effort could affect vehicle control, which would increase the risk of a crash causing injury and/or damage to property. Additionally, this issue could also affect radio, electronic stability control, the driver information centre, chime, door-lock, air conditioning, and/or cruise control function. Dealers will update the EPS module software. Combine Canadian sales of the two models are up 19.5 per cent in June 2017 when compared with the same month last year. Sales are up 21.8 per cent through the first six months of this year when compared with last.